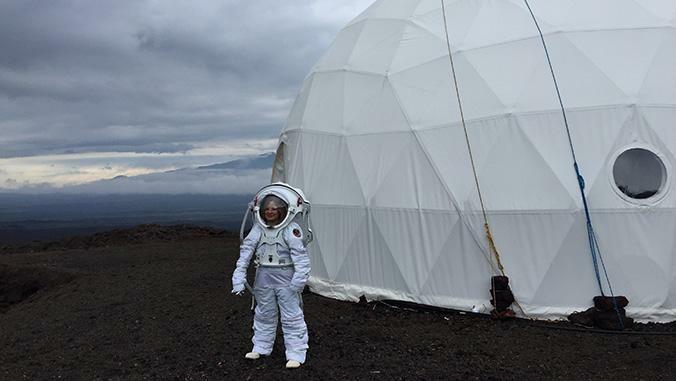 Researchers from the University of Hawaiʻi at Mānoa are seeking crew members for a NASA-funded long-duration space exploration analog study (start date to be determined). 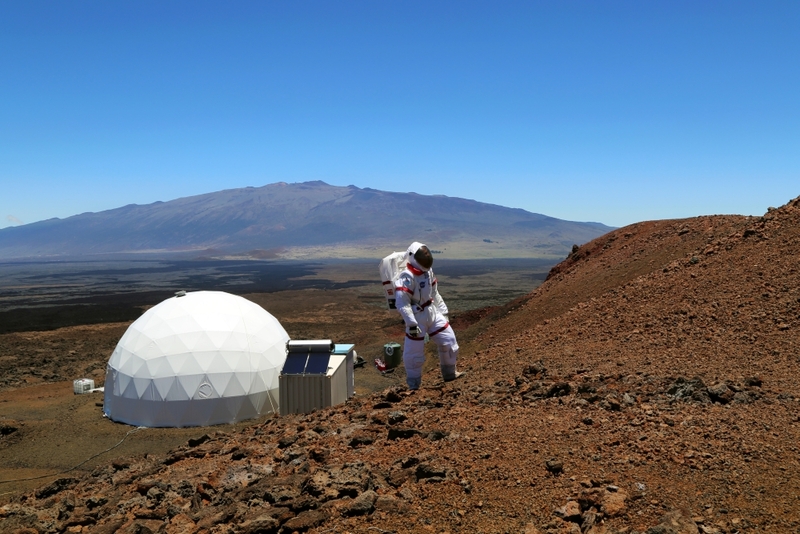 These types of studies are essential for NASA to understand how teams of astronauts will perform during long-duration space exploration missions, such as those that will be required for human travel to Mars. The studies will also allow researchers to recommend strategies for crew composition for such missions, and to determine how best to support such crews while they are working in space. 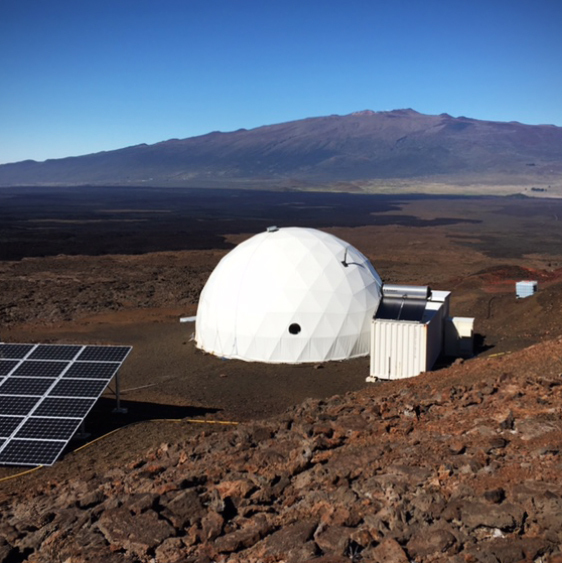 The upcoming missions will be conducted at the Hawaiʻi Space Exploration Analog and Simulation (HI-SEAS) site, an isolated Mars-like environment on the slopes of Mauna Loa on Hawaiʻi Island at approximately 8,200 feet above sea level. 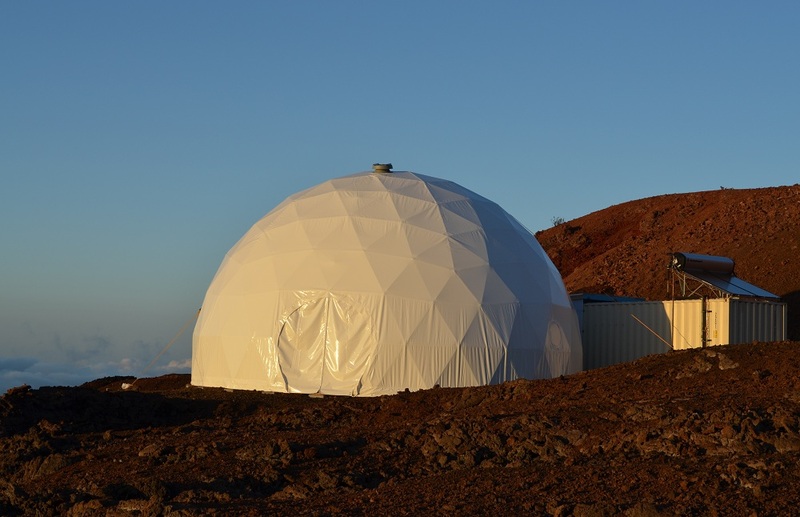 Crewmember participants will live in the same modern geodesic dome habitat that successfully supported five long-duration NASA-funded studies including a year-long study of team cohesion that garnered national and international media attention. HI-SEAS Mission VI was cancelled Feb. 26, 2018, after one of the four crew members withdrew. Institutional Review Board (IRB) investigations into an accident that happened earlier at the habitat are ongoing. Applicants must be between 21 and 65 years of age. They must be tobacco-free, able to pass a class-2 flight physical examination, and able to understand, speak and write fluently in English. They must meet the basic requirements of the NASA astronaut program (i.e., an undergraduate degree in a science or engineering discipline, three years of experience or graduate study, etc. ); in addition, they will be evaluated for experience considered valuable in the program, such as experience in complex operational environments. The deadline for applications is April 2, 2018. 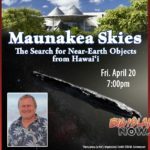 Instructions for applicants are posted at the HI-SEAS website. The application form for potential crew members can also be downloaded here. 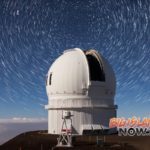 More about the HI-SEAS project, go online.